Ah, company culture. It's the management buzzword du jour. And it's often the overlooked, compartmentalized, and misunderstood element to building a hyper-growth company. How should you actually go about building a company culture people love? To find an answer, we spoke with Zappos' Jon Wolske. 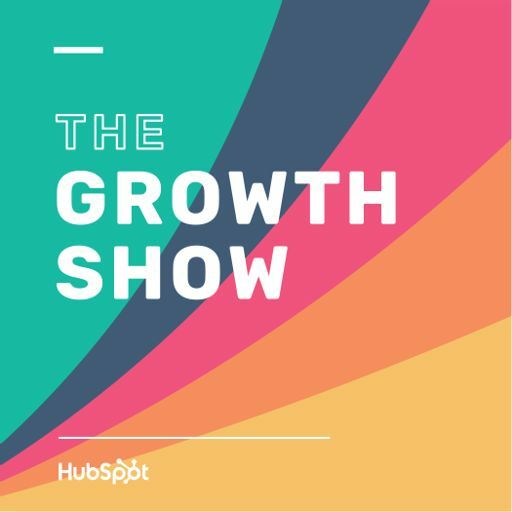 Listen to this episode to learn about the company's unique approach to management, organizational structure, and most importantly, culture.